JULIAN STATION: Farmers' Market...Julian Style! 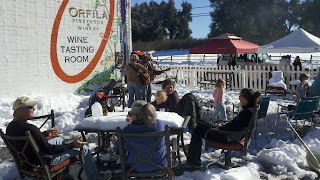 Its a GREAT day up here today...music and spirits on the sun deck. Plenty of fun inside too!